Raising a smart baby is not easy, but every parent expects it. By paying more attention to your baby’s needs and his development stages, you can easily raise a child with good language, thinking and planning skills. Two years ago, as a first time mom, I was in the same situation. However, I spent more time to learn how to teach and how to develop the skills of a newborn. Most of the things I applied were really helpful to develop his skills. Today at his age of 2, my son shows his skills and I am happy that I could help him to develop his skills from the early stages. 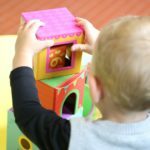 So, here are some of the tips that you can apply to boost your baby’s brain power and to develop his skills from the newborn age. 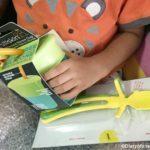 Toys are really important and helpful for a child’s development. In your baby’s first year, colorful toys which allow him to explore and interact with it are suitable. Stackable rings and basic building blocks are some of the examples. 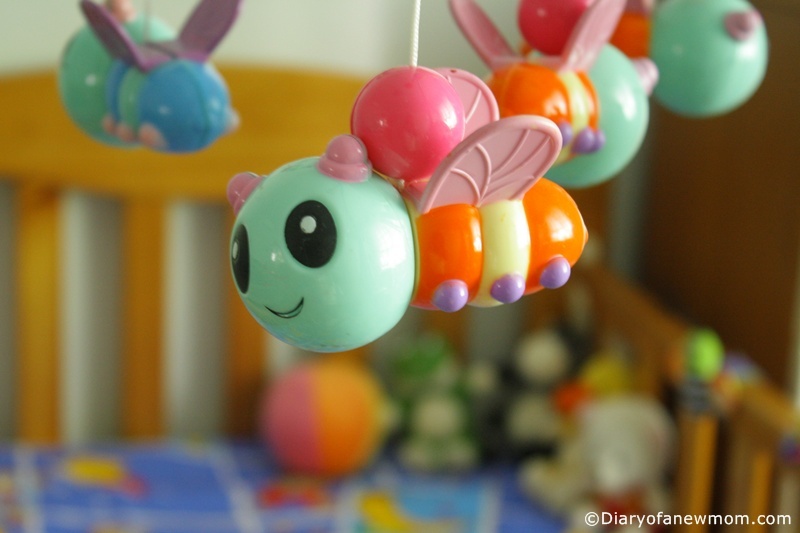 When your baby is just born, a colorful crib mobile is a smart choice to develop his attention and eye coordination. Although your baby cannot speak or read, introduce colorful books for him. Books with large colorful pictures are really helpful. Read the words for him pointing the figures of the book. You may surprise when he just start to talk. Simply, this is because, he can recognize the pictures in those books. 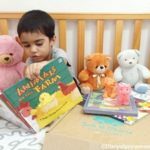 This is really helpful to improve your baby’s vocabulary as he easily learns new words when you introduce books for him. Hope these tips are helpful for you to raise a smart baby. Do you have any other tips to add this list? Please share your experiences with raising kids.